SOS mainly performs on the island of Gotland of the Swedish coast. 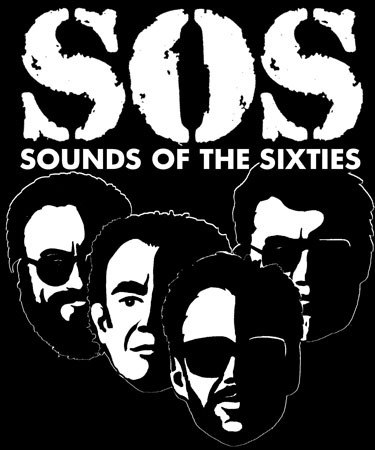 Celebrating 20 years together in 2005, SOS released the doubleCD “a tribute to Billy Shears”. The music we play is mostly from the 60’s: Rock,n Roll, Pop, and Blues, music we listened to when we were young. At “Repertoar” you find most of the songs SOS is playing. At “Kontakt” you can mail us.